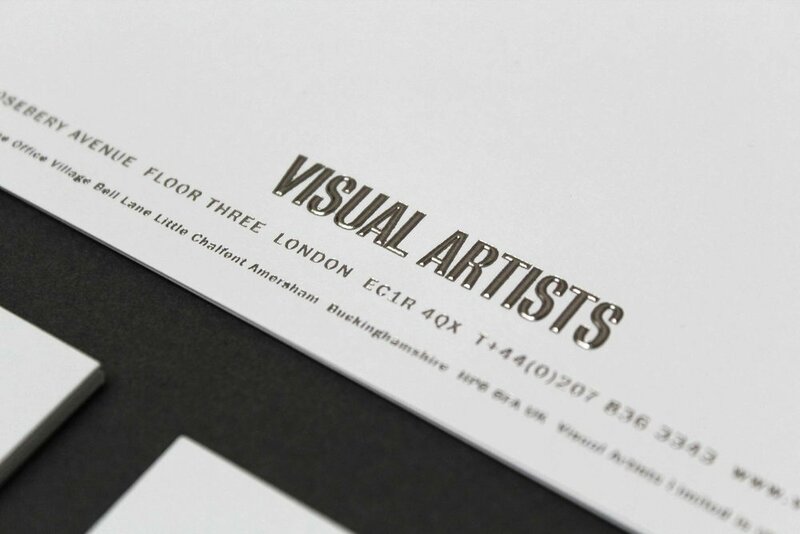 Visual Artists is an artist representation agency based in London and Los Angeles. 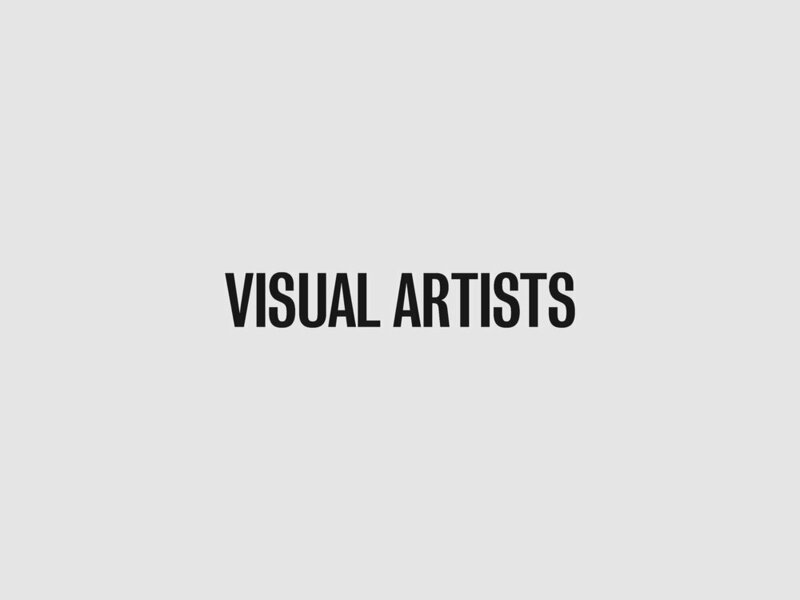 They represent photographers and stylists including David Bailey and Matthieu Lavanchy. We were asked to create their branding and identity.